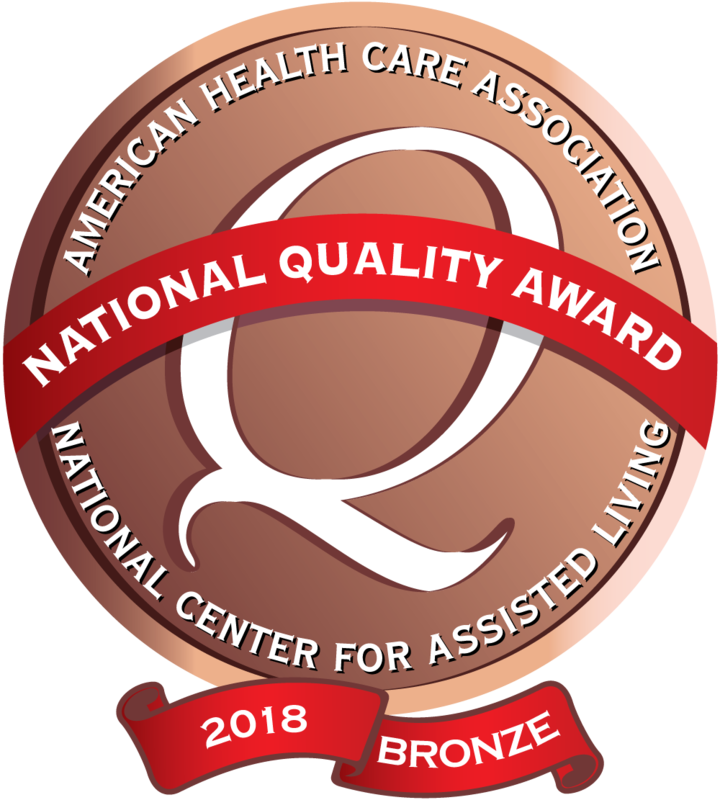 *Mechanicsville Specialty Care has been recognized by the American Health Care Association with 2018 Bronze Award. Thank you to all staff. You helped to get me back on my feet! The aides are kind and caring. You are the best! Everyone was so kind to our mother and to all of us while she was a resident. We really appreciate all of the support you have given us. Thank you so much! The Family of Lois D.
Thank you to all the staff! We greatly appreciate all the loving care you gave to our mom! It takes special gifted people to care for the elderly...and Judy, thanks for sharing your cut dog with Mom when she needed it. From the family of Helen F.